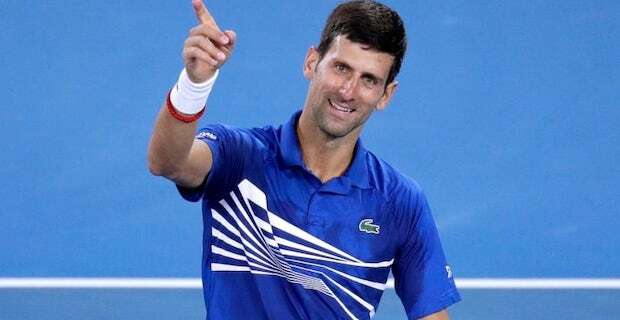 Serbian tennis player Novak Djokovic won the 2019 Australian Open title in men's singles as he defeated his Spanish rival Rafael Nadal 3-0 on Sunday. 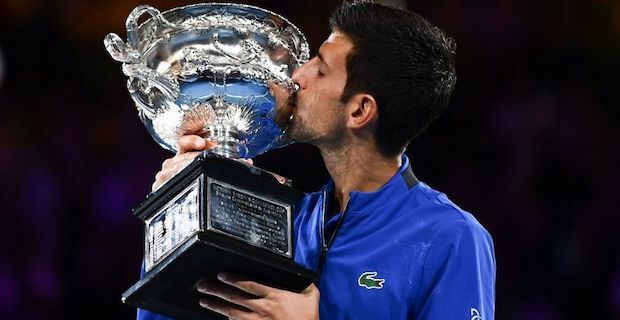 Djokovic, 31, grasped the trophy after beating Nadal, 32, in three sets by 6-3, 6-2 and 6-3 at Rod Laver Arena in Melbourne. So world number one Djokovic had his seventh Australian Open title in history. Meanwhile, Djokovic won his 15th grand slam title, following the victory in this year's Australian Open. In addition to this major title, Djokovic also won 4.1 million Australian dollar ($2.94 million) as monetaryaward. Runner-up Nadal was awarded 2.1 million Australian dollar ($1.5 million).